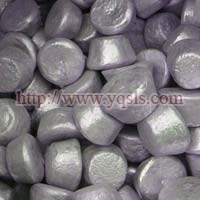 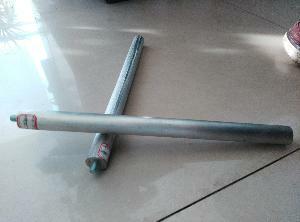 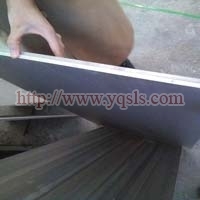 From Yangquan, China we are listed amongst the essential manufacturers, exporters and suppliers of Magnesium Products. The different forms of magnesium that form part of our product range for this product are Magnesium Anode, Magnesium Foil, Magnesium Alloy Sheets & Plates, Magnesium Ingot and Magnesium Granules. 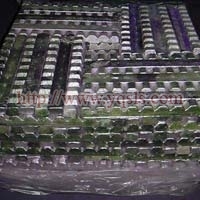 In addition to good quality products we also ensure orders are delivered on time and in good packaging.